Starfish Signs creates custom magnetic signs that are affordable, look great, and can be easily transferred. 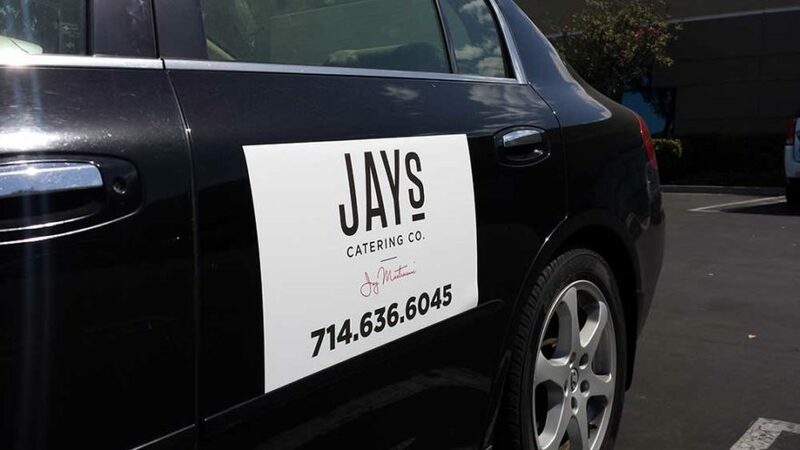 Our custom magnetic sign services include magnetic truck signs, car signs, door signs, van signs and much more, such as buildings or appliances. Use your imagination! And unlike what you may find online, our signs are truly custom. We use heavy weight magnetic media and all signs are protected with a UV and abrasion-resistant laminate. No matter your need, our custom magnetic signs will provide you with a cost-effective, durable and great-looking solution for your business. Check out the work we’ve done for other magnetic sign projects.